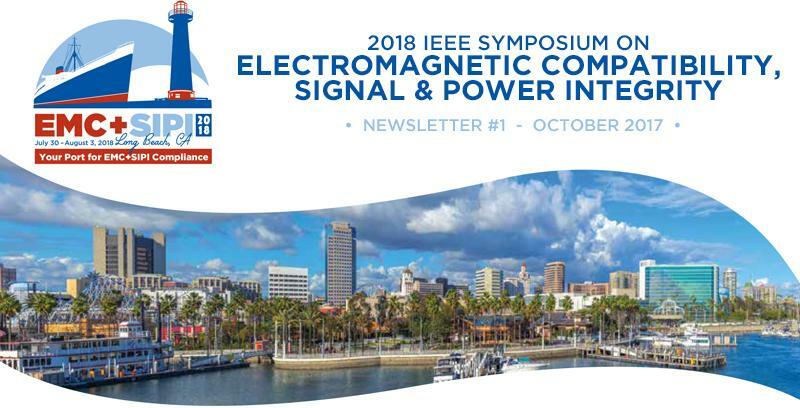 EMC+SIPI 2018 is a Technical Symposium. Technical Papers are the essence of our Technical Program. Original, unpublished papers on all aspects of EMC & SIPI are invited. Experiments and demonstrations utilize hardware and software to demonstrate a principle or phenomena of EMI/EMC. The presentations are informal and non-commercial and will be conducted in a specific area at the symposium. Abstract Reviewed Papers provide opportunities to exchange experiences and ideas. Only an abstract is required for initial submission, papers are included in the conference proceedings; however, these papers are not published in the IEEE XPlore. Special Sessions focus on targeted areas of interest. Acceptance criteria are the same as for Technical Papers, and Special Session papers are published in IEEE Xplore. Workshops and Tutorials are informal, interactive educational presentations, typically addressing the practical side of understanding and solving EMC issues. These sessions typically are held on Monday and Friday.